You'll need your photo ID and participant waver initialed and signed. At check in you'll receive your registration packet which includes race bib with safety pins, chip timer, t-shirt, and Warrior helmet. 10:15am Meet at race entrance. After the race - Drinks and Drumsticks. You’ll receive one free drink as a participant of the race, but RadiumOne will cover any additional drinks that you’d like. Questions: Don't hesitate to reach out to Beth Dressman with any concerns or questions. Beth's cell: (248) 494-0468, email: beth@radiumone.com. No REAL Warrior weapons and/or firearms will be allowed. Gear check will be available for racers to check their items during the race (like a coat check). Feel free to leave your keys, t-shirt, helmet and all those items you don't want to carry with you during the race. After tackling the Battleground, there will be a Warrior Wash on site to rinse muddy Warriors off. 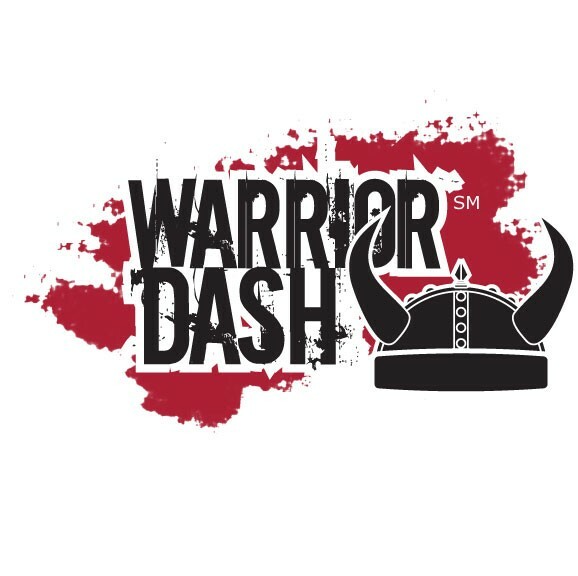 The Warrior Dash gladly welcomes spectators and friends to join the festival at no additional cost.